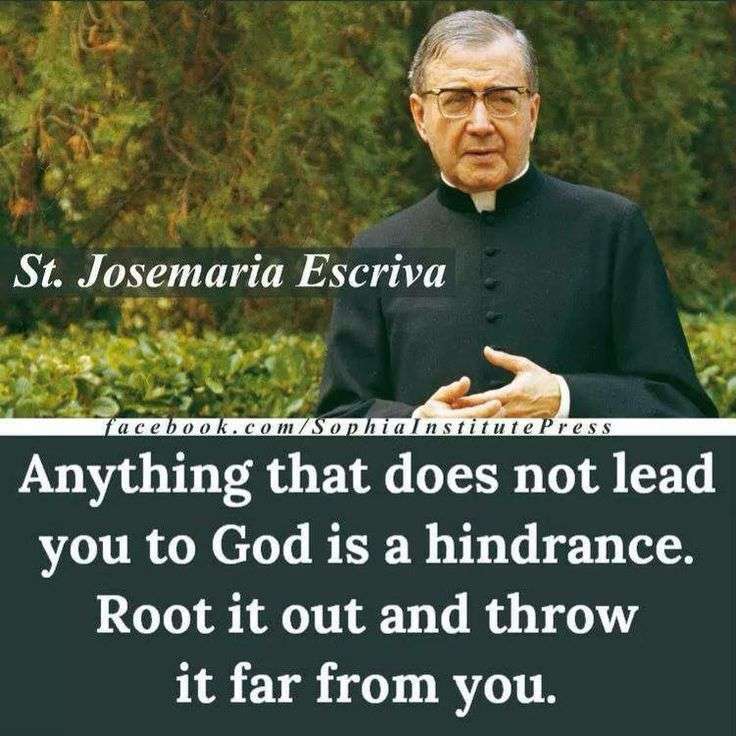 St. Josemaria Escriva is a modern day Saint. He was a Spanish Priest, the founder of Opus Dei (Latin: Work of God). St. Josemaria lived: Jan. 9, 1902 - June 26, 1975. He told young men, "Esto Vir" (Latin for "Be the Man" ~ be the St. Joseph in your family, home, Church, community... Pp. John Paul II agreed w/ this when he said, "God has given a duty to every man to protect the dignity of every woman..."
1. Promise God you will be pure and renew this promise daily. 5. Modesty: St. Jerome said: "dress the way you talk otherwise you will talk the dress."